Genesis Publications Limited Edition The Woodstock Experience, Guitar tuition/press from Genesis Publications. 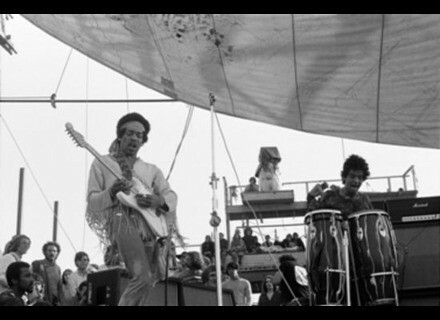 UK-based publishers Genesis Publication have unveiled an archive of photographs taken at the Woodstock Music & Art Fair 40 years ago. "Taken by 17-year-old high school student Dan Garson, the archive has spent the last four decades in a basement, stored in a cardboard box. 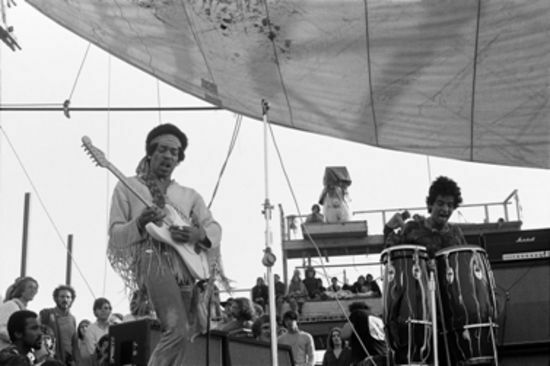 As well as images of the mud, rain, trampled fences, drugs, skinny dippers and eccentric festival goers that have made Woodstock so iconic, the archive features previously unseen shots of Jimi Hendrix, Joan Baez, Ravi Shankar, Arlo Guthrie and The Band in performance." The photographs are published in a new, limited edition, multimedia boxed set entitled Woodstock Experience, released by Genesis Publications on the 40th anniversary of the iconic festival, August 15, 2009. Only 1,000 copies of Woodstock Experience are available, each one signed by Michael Lang and Arlo Guthrie. For more information, check out www.genesis-publications.com. IK StealthPedal 64-bit Drivers IK Multimedia announced the availability of native 64-bit drivers for Windows Vista/XP for its StealthPedal range of guitar and bass interfaces/controllers. F16 Pedalboard The F16 is made of lightweight wood composite material like other LyT boards, measures 16 inches long by 16 inches tall and weighs only 3.5 lbs. Fender Products At Summer NAMM Fender and its associated brands showcased a long list of products at Summer NAMM.